Marina Srikandi Fast Boat will serve you the best experience of daily cruise completed with Insurance cover, luxurious interior design and international standard operational. 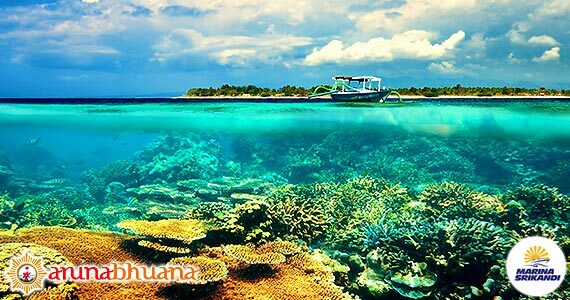 Beside Gili Trawangan Island, from Bali we also serve Sanur to Lembongan Island and Sanur to Nusa Penida Island. Marina Sikandi had launch the new boat, on 11 October 2013. As the fastest, biggest and most luxury than others fast boat in Bali since December 5th 2010, Marina Srikandi provide the island transfer services from Bali Island to Senggigi Lombok, Gili Air, Gili Trawangan, Lembongan. Daily service with new schedule also super promo to all great customer. With company tagline of Marina Srikandi “One Boat One Island”, will deliver you faster to each destination island without docking which took long time in other island. Marina Srikandi Fastboat will serve you with delightful heart, to give you good experience during travelling with Marina Srikandi Fast Boat. 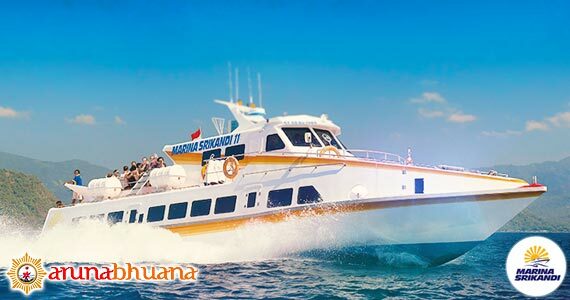 Is the pioneer of Marina Srikandi Fast Boat, start the journey on December 2010 this boat brings our passengers from and to Gili Trawangan with excellent engine, high speed, international standard operation, also insurance cover to make sure the safe and comfortable during their cruise. Elegant style of boat, Marina Srikandi 1 bring 70 passengers everyday to Gili Trawangan. Luxurious interior and onboard complete facility. Until now Marina Srikandi still shine as the luxurious of boat. Similar with Marina Srikandi 1, Marina Srikandi 2 also as pioneer in this business transportation start journey on December 2010. 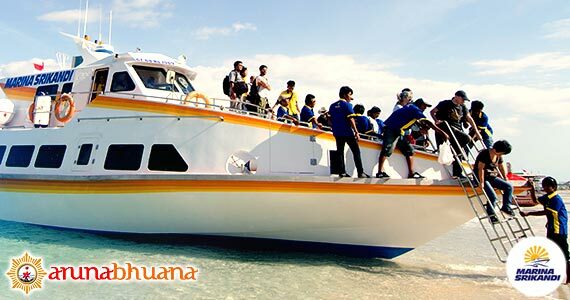 This boat can bring 70 passenger everyday from and to Gili Trawangan. With high speed engine, GPS System, and other international standard operation. We make our guest feel comfortable during cruise with us, we give our guest excellent design interior, comfortable chair, with on board service such as Air Conditioner and toilet. Marina Srikandi 2 still shine bright like a sun . Marina Srikandi 8, not only just high capacity offer from this boat (138 passengers) but also high tech of engine to make your cruise much faster than other. This boat also completed with Air Conditioner, high standard operation system, and insurance cover. Including entertainment on board with DVD player on screen. Is the newest boat, operated on September 2013, brings 145 persons everyday on daily cruise. With two decks and completed with Air conditioner, LCD TV, music, comfortable spacious seats, elegance interior and specially VVIP room in the captain room. Call & Text Messaging (Chat, Google+, Line, Whatsapp or SMS) our customer services team on the number above, to speak to one of our Marina Srikandi Tripadvisor who will help you with all of your holiday needs. 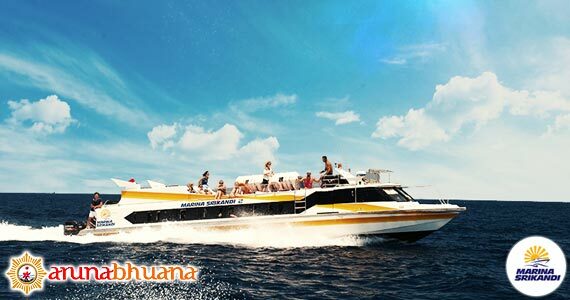 For further Information Marina Srikandi Trawangan Cheapest Price, Marina Srikandi Fast Boat Product Details, Bali Marina Srikandi Fastboat Package Voucher, Fast Boat Marina Srikandi Price Discount, Marina Srikandi Fast Boat Bali Rate, Marina Srikandi Price Promo, Marina Srikandi Fastboat Bali Rate deals, Marina Srikandi Cruises Ticket, Marina Srikandi Fast Boat Bali Price, Cheap Price Marina Srikandi, Cheap Marina Srikandi Fastboat price, Fastboat Package, Price Marina Srikandi Bali, Marina Srikandi Promo, Marina Srikandi Phone Number, Marina Srikandi Fast Boat Tripadvisor, Information Marina Srikandi Schedule, Marina Srikandi Transfer. 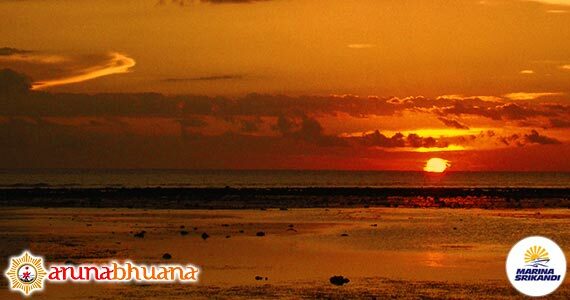 Get a Bali Transport from your stay (Contact us for Cheap Bali Transport). 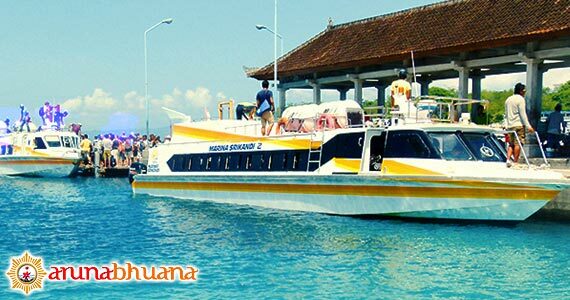 Marina Srikandi Fastboat, Bali also can arrange a Free Transportation including into your Trip Package. Extra Surcharge for High Season Period (01st July – 30th September). Extra Surcharge for Christmast and New Years Period. Air-conditioned hotel transfer to/from Nusa Dua, Jimbaran, Canggu, Kuta, Seminyak, Kerobokan, Sanur, Ubud Central Area and Ngurah Rai Airport at Starbuck Coffee – Domestic Arrival. Marina Srikandi will not take any responsibilities and money will refund to the passengers if our fastboat can not depart due to Force majeur which made our boats not able to sail the sea. Marina srikandi will provide the ferry ticket as exchange or flight ticket with additional charge if there is the differences.